Looker’s substitute for the AWS Console is not a perfect replacement, but for users who need to know if data is flowing normally and how tables are structured, this block gets the job done. 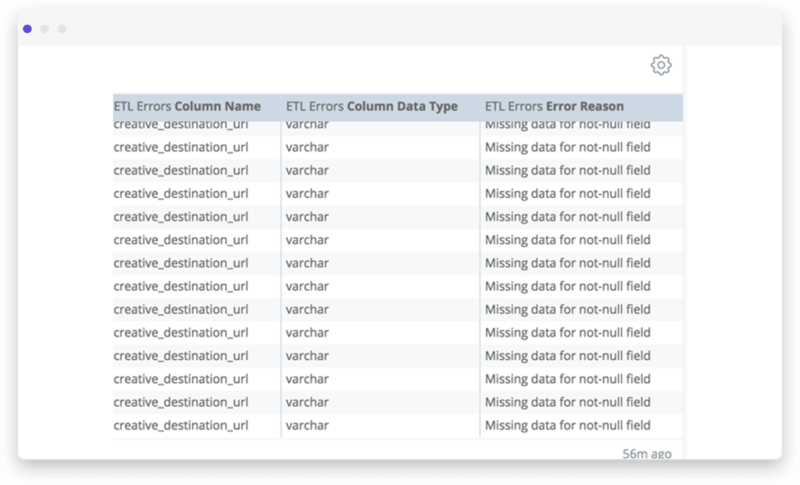 Short of giving everyone access to the AWS Console, it's difficult for non-AWS administrators to get insight into ETL cycles, recent load failures, table architectures, etc. This Block is meant to address this issue, at least in part. 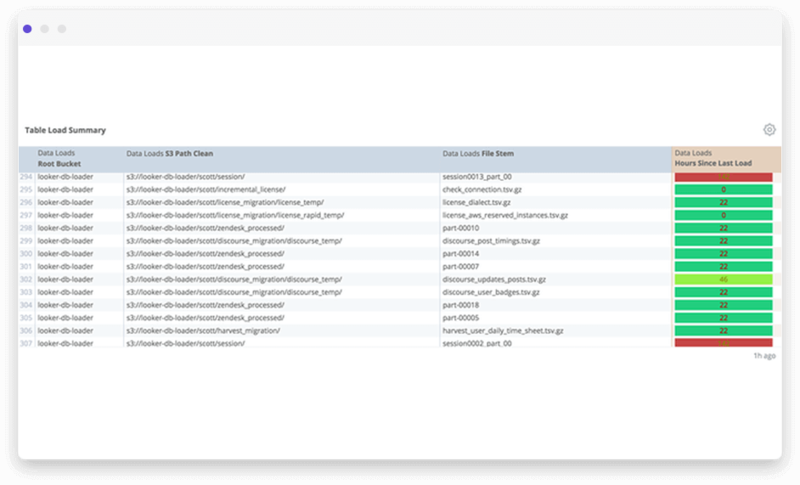 This Block results in five visualizes: Table Load Summary, Recent Files Loaded, Recent Load Errors, Database Consumption, and Table Architecture. This Block has also been updated to include performance metrics as well. Please refer to the Redshift Optimization by AWS Block for further detail around performance tuning.